Expanding your reach has never been easier than now with EVX-Link. This small and lightweight system offers the latest evolution in digital technology, providing a solution with greater speed, agility and affordability. EVX-Link allows digital DMR radios to connect faster and with multiple coverage areas easily and seamlessly regardless of geography. EVX-Link is also portable and expandable and can be installed virtually in any situation possible. 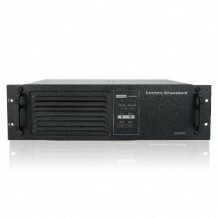 Users also don’t need to replace any infrastructure or employ a repeater. EVX-Link is also more cost-effective than traditional systems using IP connections and works with any DMR digital platform. 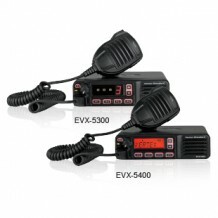 An EVX-5300 or EVX-5400 mobile radio is required for use with each EVX-Link Unit. 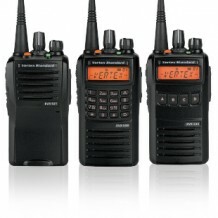 You can afford to enhance your communications with the digital performance of eVerge™ two-way radios. eVerge™ radios are precision-engineered to deliver value without sacrificing quality — giving you more capabilities and the flexibility you need to communicate at your best.